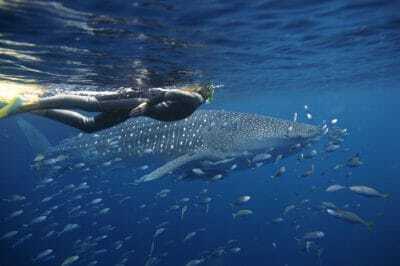 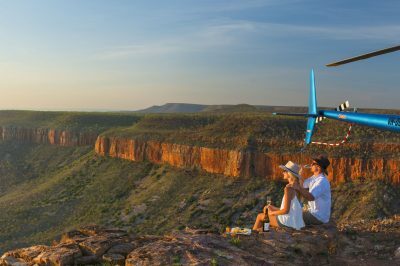 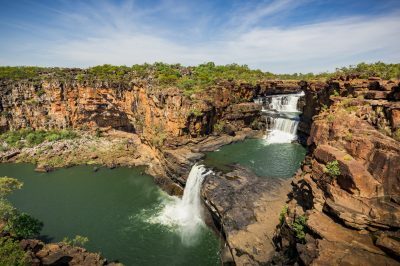 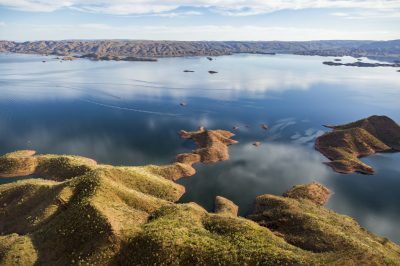 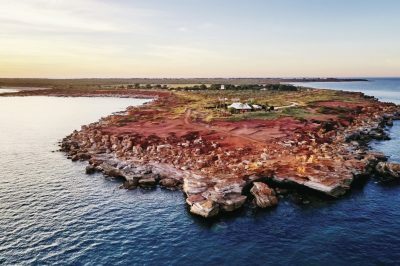 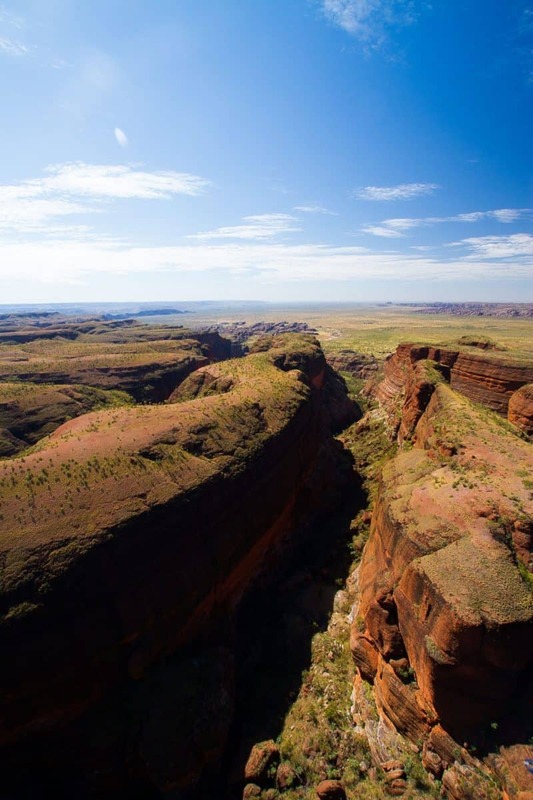 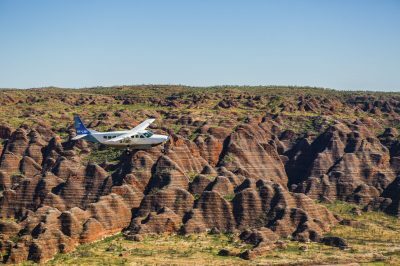 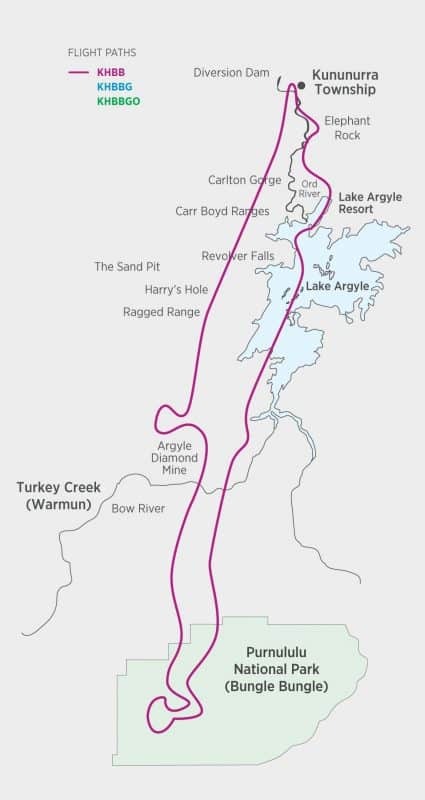 Departing from Kununurra, you will take an incredible scenic flight into the Bungle Bungle range before making a landing at a remote airfield in Purnululu National Park, where you will meet with your tour guide. 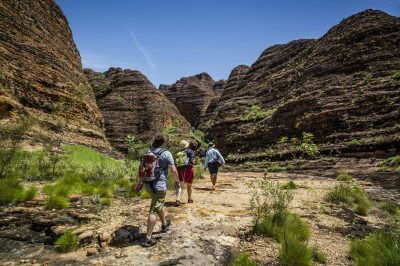 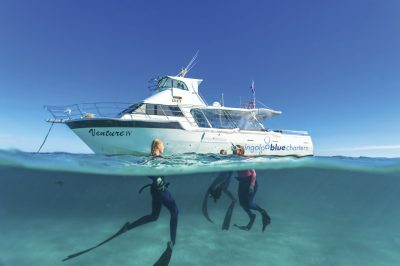 Alongside your guide, you will transfer to an air conditioned 4WD bus, where your guide will drive you closer to the Bungle Bungle Range. 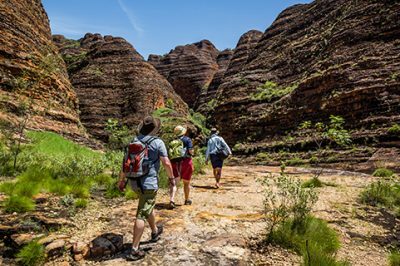 Enjoy a moderate 3km guided walk amongst the famous eroded towers and black and orange banded beehive structures on the domes walk. Your guide will then take you into Cathedral Gorge, where towering cliffs open up to form a space with awe inspiring natural acoustics – here you will enjoy your fresh pre made lunch that is carried in a cooler bag. 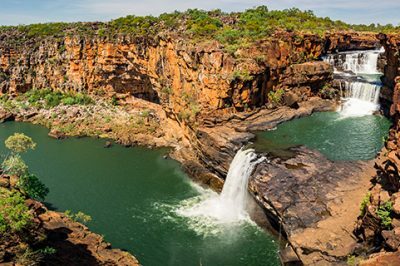 Walk along the bed of Piccaninny Creek, which flows only in the monsoon waterfall season. 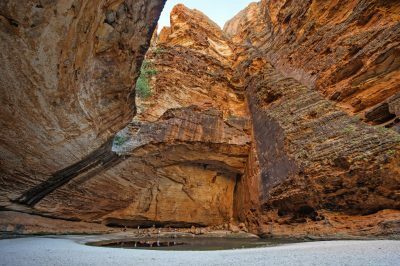 From here, you will continue to the northern gorges of Purnululu which are quite different to Cathedral Gorge and the domes at the south. 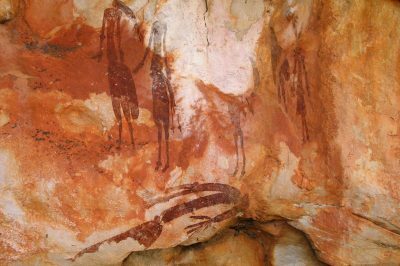 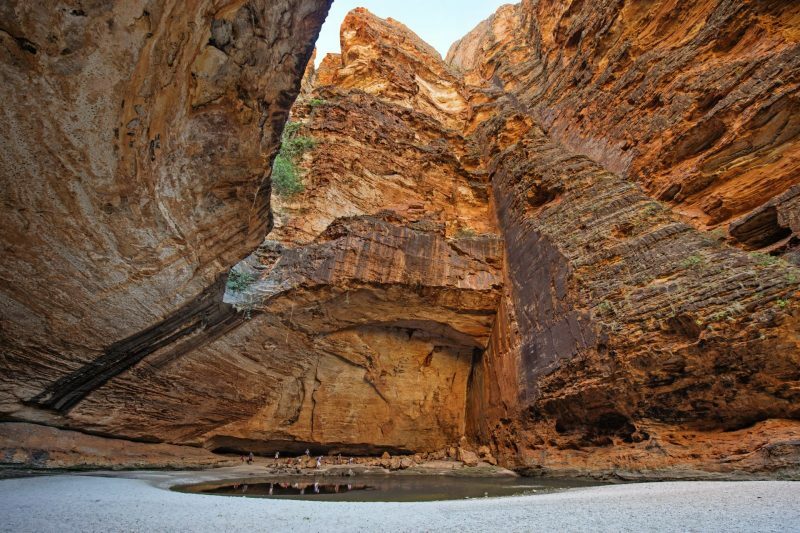 A 45-60 minute drive takes you northwards along the Western Wall of the Bungle Bungle Range. 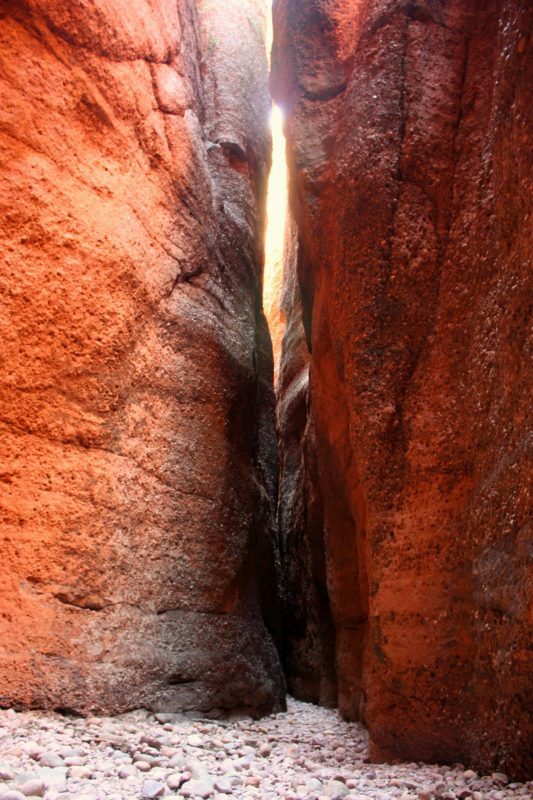 A rocky path forms your path into Echidna Chasm, which narrows at points to less than 2 metres in width. 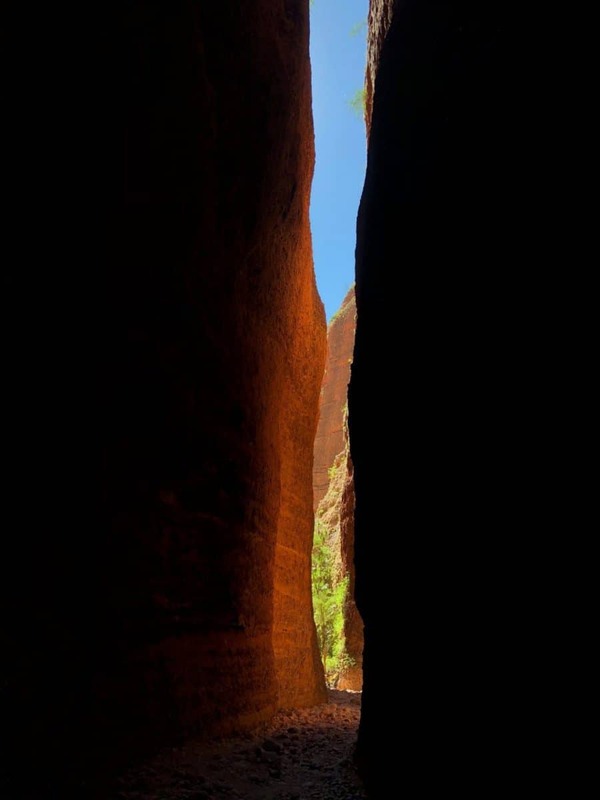 A high level of mobility is required for this 1.5 hour walk as it includes climbing over boulders and walking up staircases to viewing platforms at the end of the chasm. 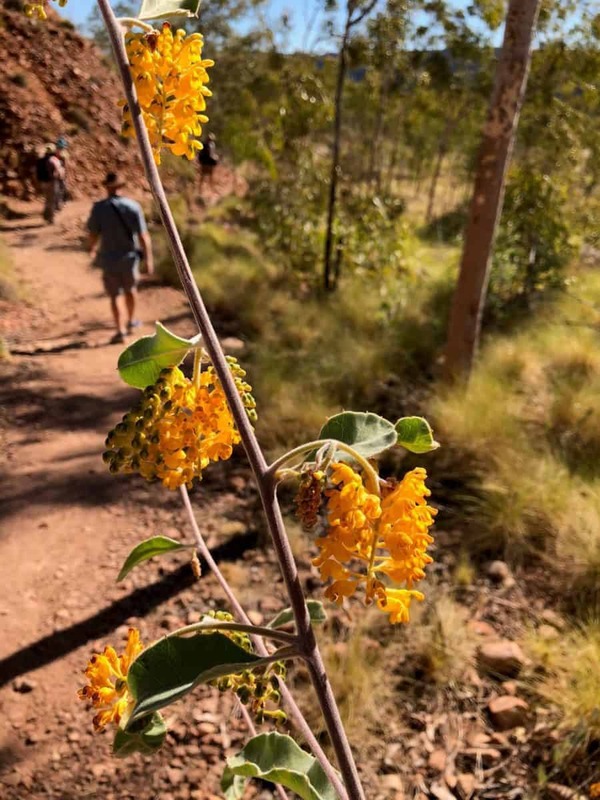 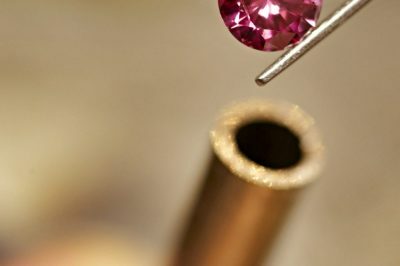 A high level of mobility is required for the approximately 1.5 hour walk as it includes climbing over loose stones/rocks, boulders and ladder. 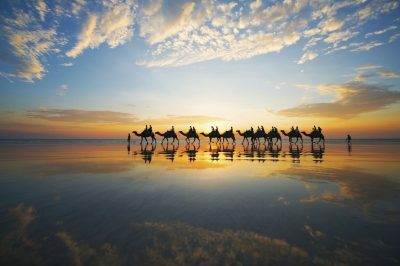 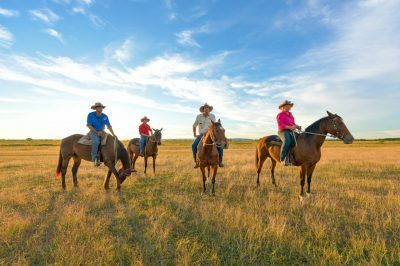 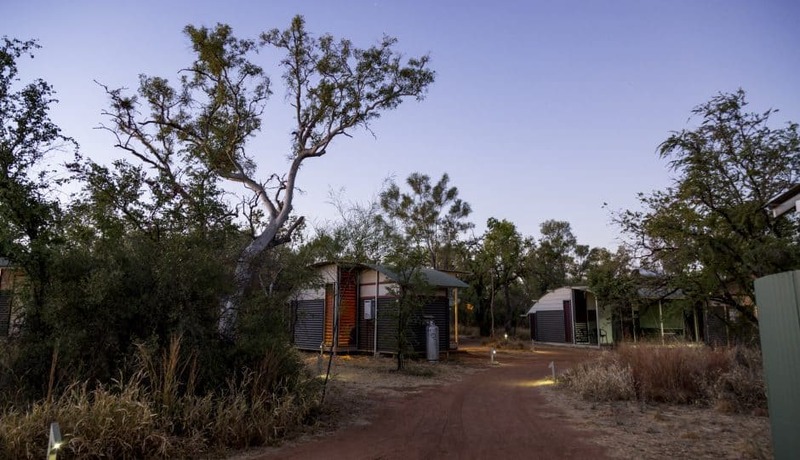 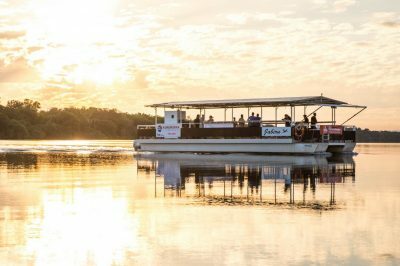 After your day of walking, enjoy your overnight stay at the Bungle Bungle Savannah Lodge. 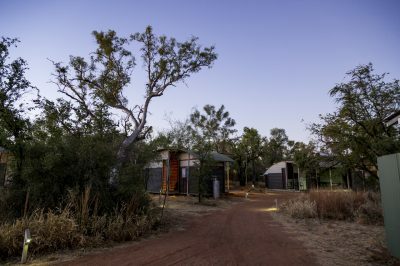 You will be staying in a cabin with ensuite, and can enjoy a buffet dinner and cooked breakfast. 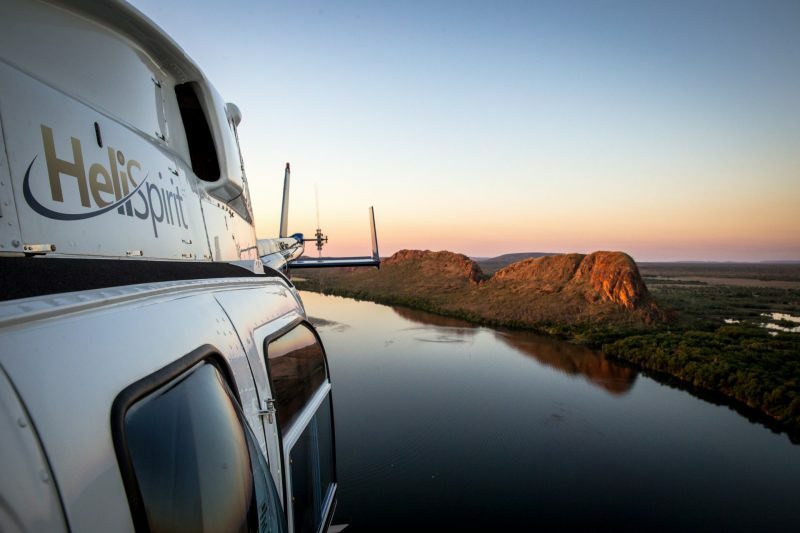 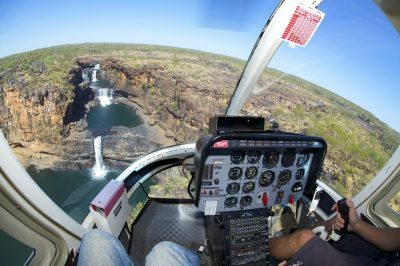 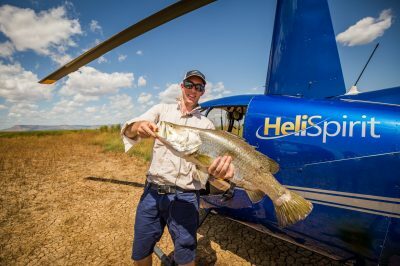 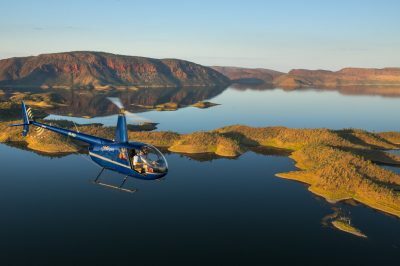 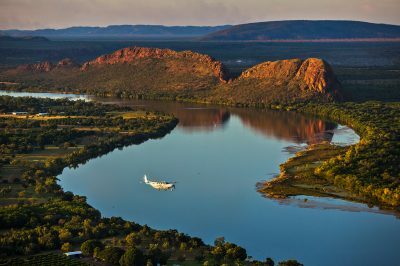 The following morning, you will return to Kununurra via another stunning scenic helicopter flight.